David Buchmann is passionate about all things backend. His tools of choice are Symfony, Elasticsearch and the Varnish HTTP cache. 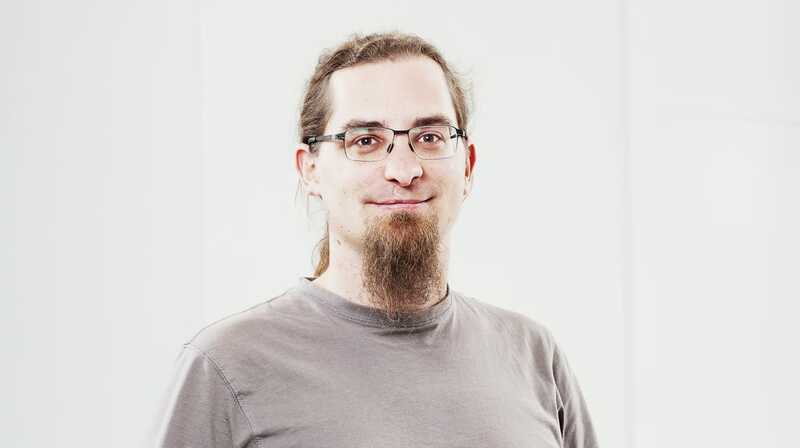 He is active in several Open Source projects, notably the FOSHttpCache library and the HTTPlug client abstraction. Symfony2 CMF: One hackday closer to the 1.0 release!